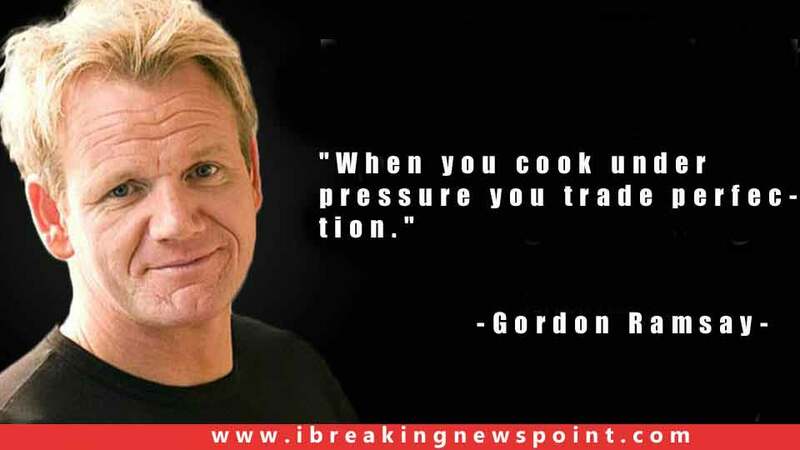 Gordon Ramsay Quotes and Saying: Gordon James Ramsay Jr. better known as Gordon Ramsay is a British chef, restaurateur, and television personality. 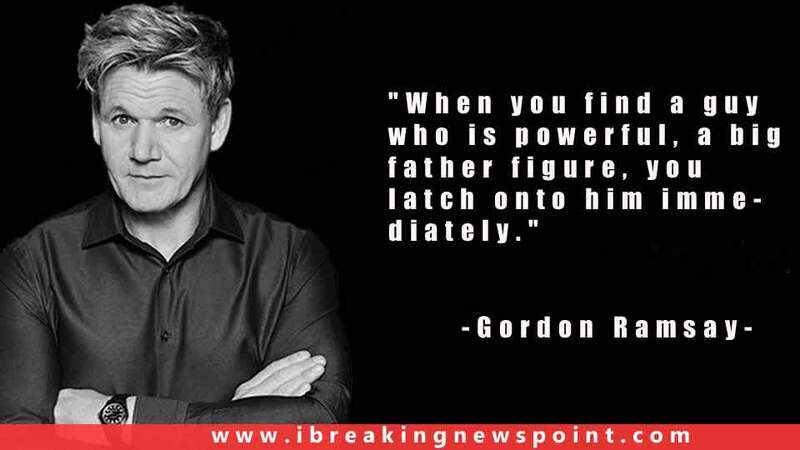 He was born on 8 November 1966 in Johnstone, Renfrewshire, Scotland to Helen Cosgrove and Gordon Ramsay. 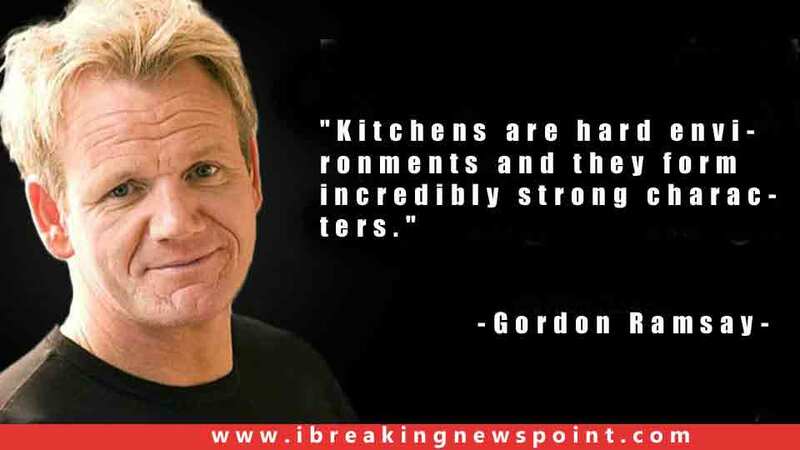 His restaurants have been awarded 16 Michelin stars. 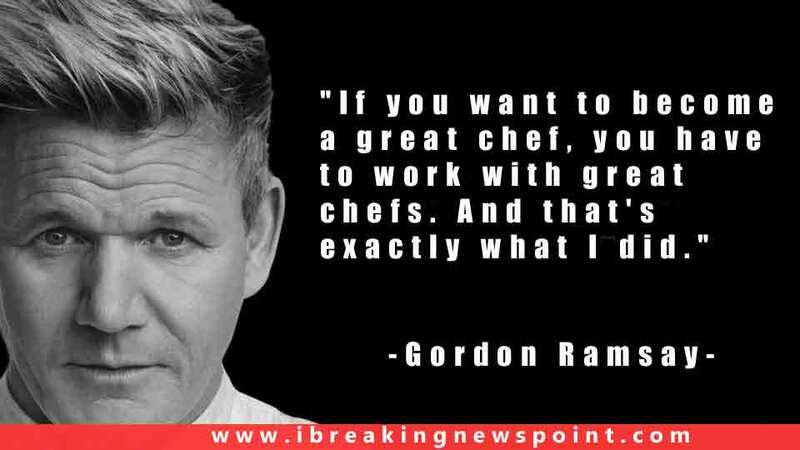 In January 2013, he was inducted into the Culinary Hall of Fame. Ramsay sayings are so famous among the reader because these are full of life, passion, energy to achieve everything in your life. 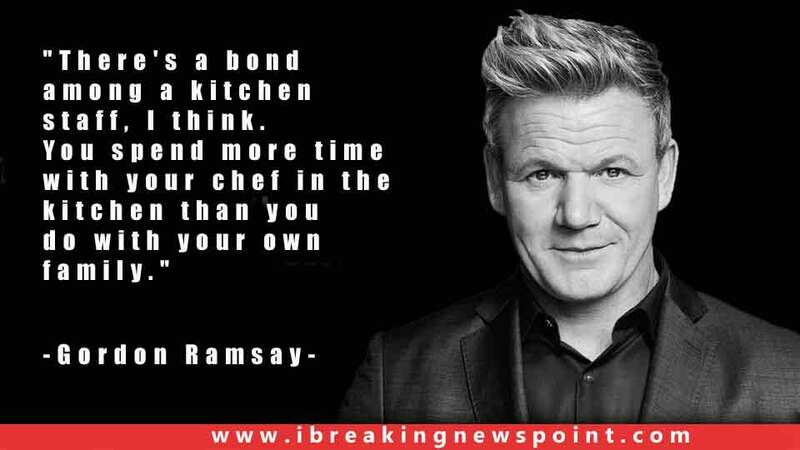 By achieving title one of the best-known chefs in British popular culture, Ramsay opened his own restaurant in Chelsea, Restaurant Gordon Ramsay, with the help of his father-in-law in 1998. 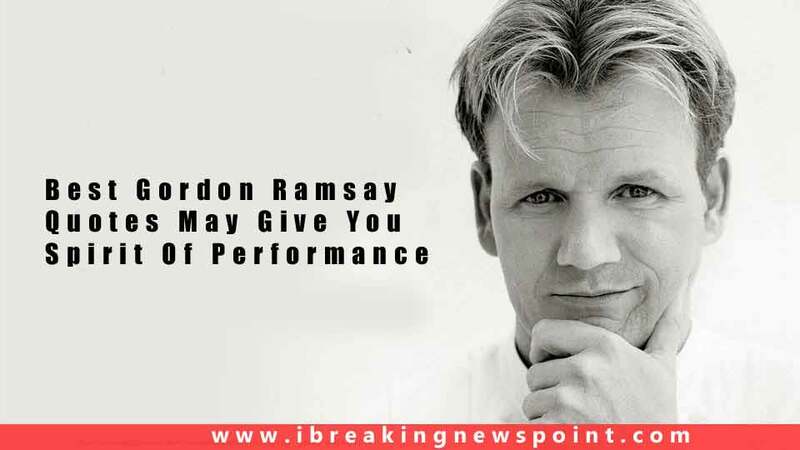 He has appeared in a number of TV shows like Ramsay’s Kitchen Nightmares, Gordon Ramsay: Cookalong Live US, Gordon Ramsay’s Ultimate Cookery Course, Ant & Dec’s Saturday Night Takeaway, Mickey and the Roadster Racers, Gordon Ramsay’s 24 Hours to Hell & Back and others. 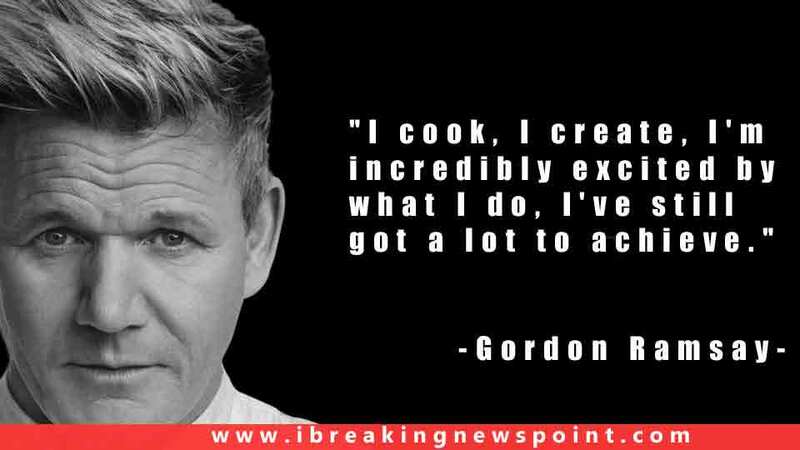 Gordon has named numerous accolades like Independent Restaurateur of the Year, Newcomer of the Year, Chef of the Year, and other.